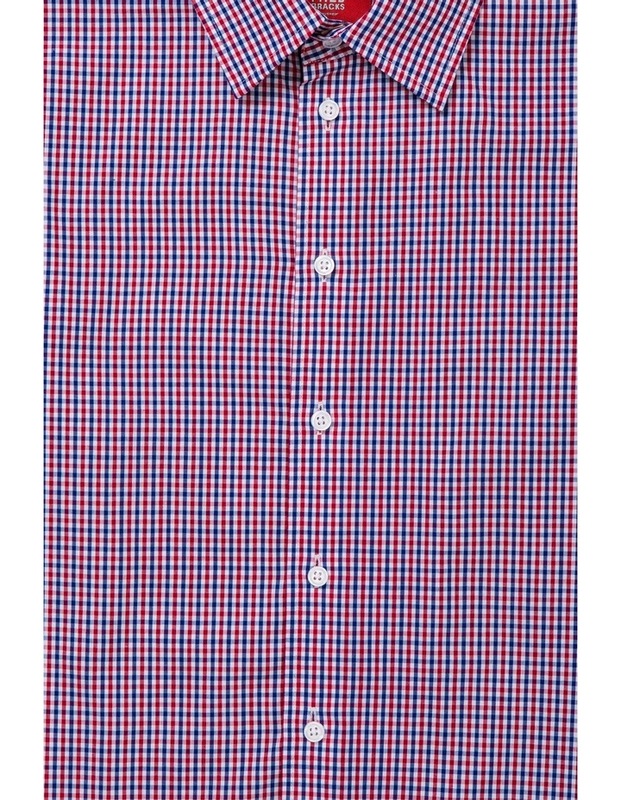 Stylish and youthful, this red and blue check shirt is an essential addition to your child's wardrobe. 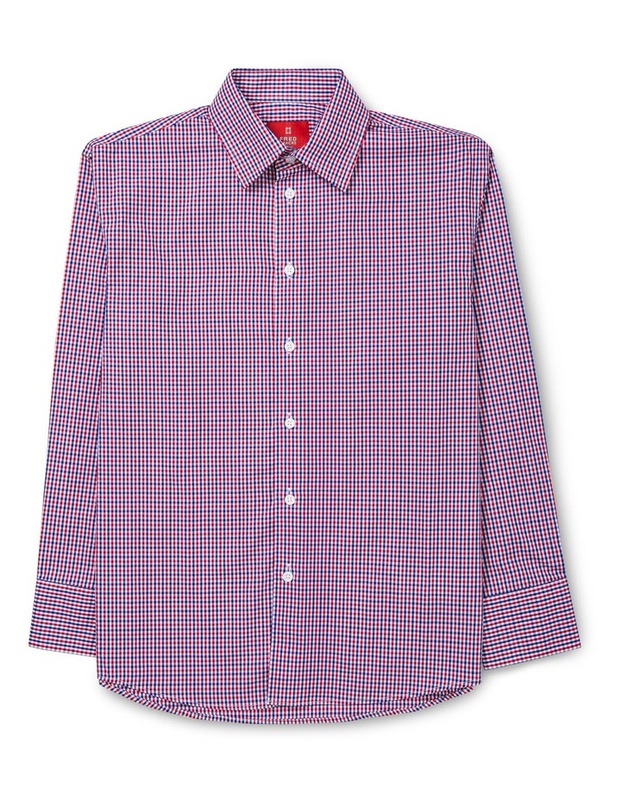 Fabrication: 60% Cotton 40% Polyester. Australias leading tailored brand Bracks brings you a new collection of ready-to-wear kids apparel in Fred Bracks. With a relaxed urban aesthetic, the collection presents affordable wardrobe staples without compromising on high quality and design.